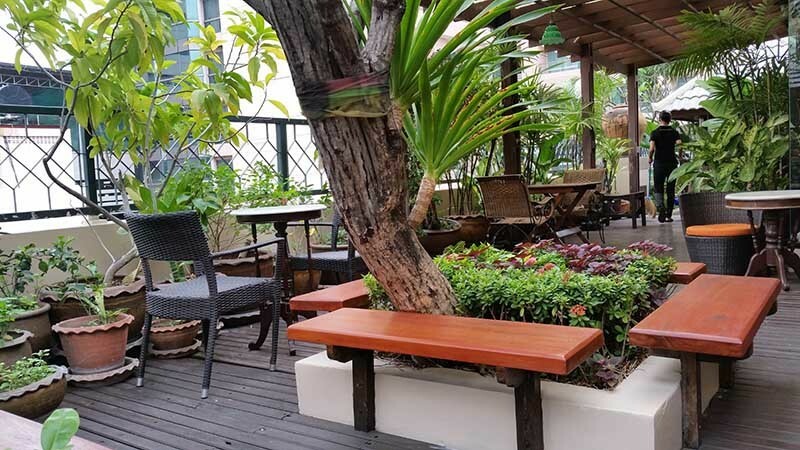 Perfectly positioned on Surawong Road in the heart of Bangkok, steps from Patpong Night Market and within walking-distance of the BTS sky train, MRT subway, the elegant The Siam Heritage Hotel is one of best 3 star hotels in Bangkok. 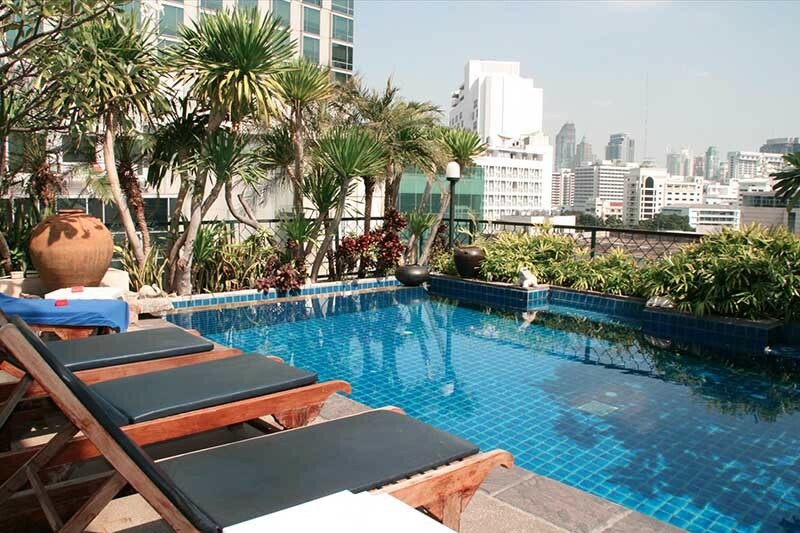 From here, you can easily access to Bangkok's business and world-class shopping and entertainment centres. 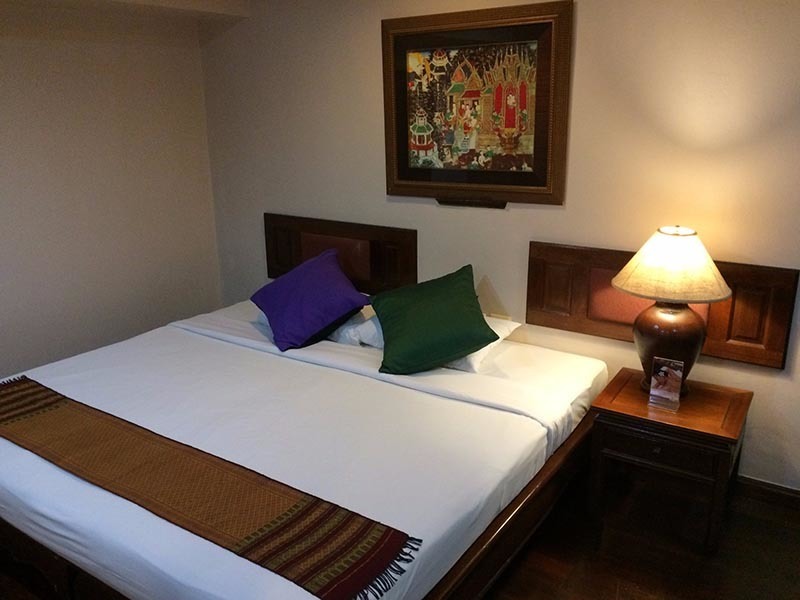 Immediately upon entering the hotel, you will experience the warmth of Thai hospitality from hotel friendly staff. 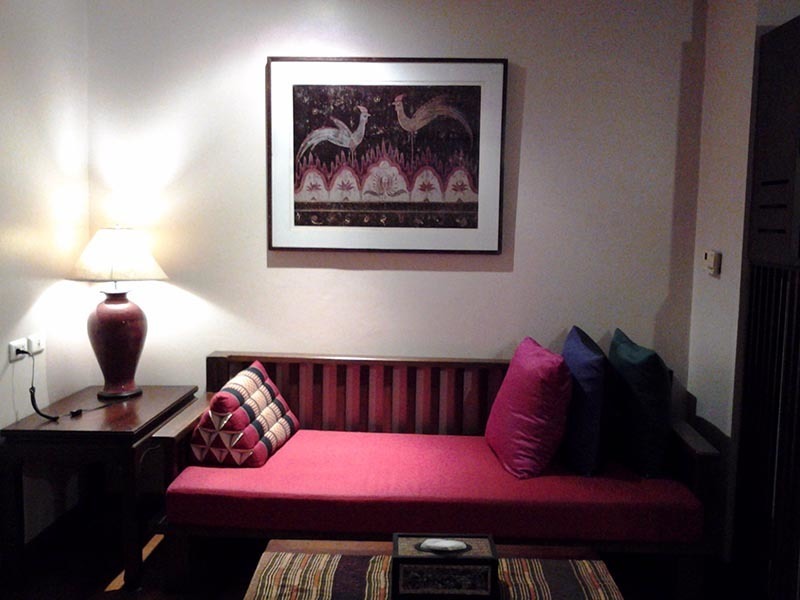 The Siam Heritage Hotel features 73 beautifully furnished rooms that include suites and apartments which are located between 3rd – 8th floors. 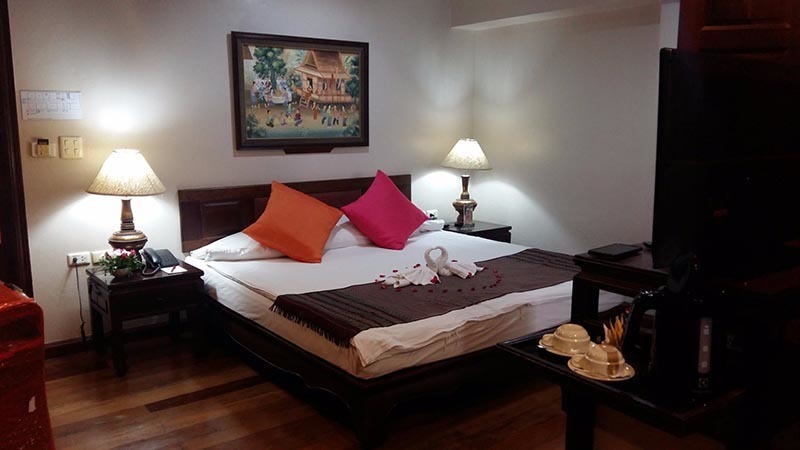 Rooms are decorated in Lanna (Northern) and Middle Rattanakosin Style in earth tone and red color with wooden floor and antique-style teak furniture. 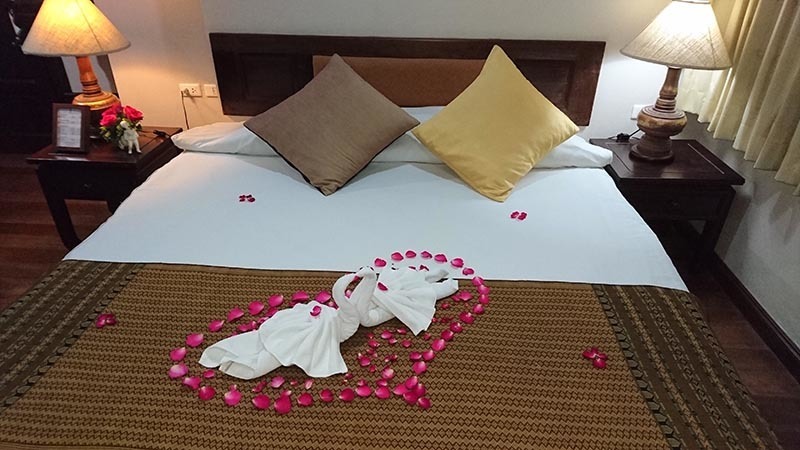 Each room comes with a medium size bathroom which is equipped with bathtub, shower and toiletries. 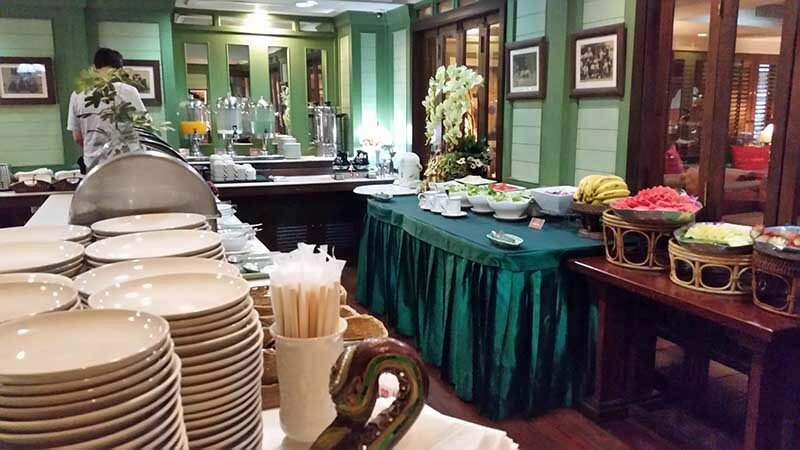 Every morning, the buffet breakfast is served on the 2nd floor of the hotel. 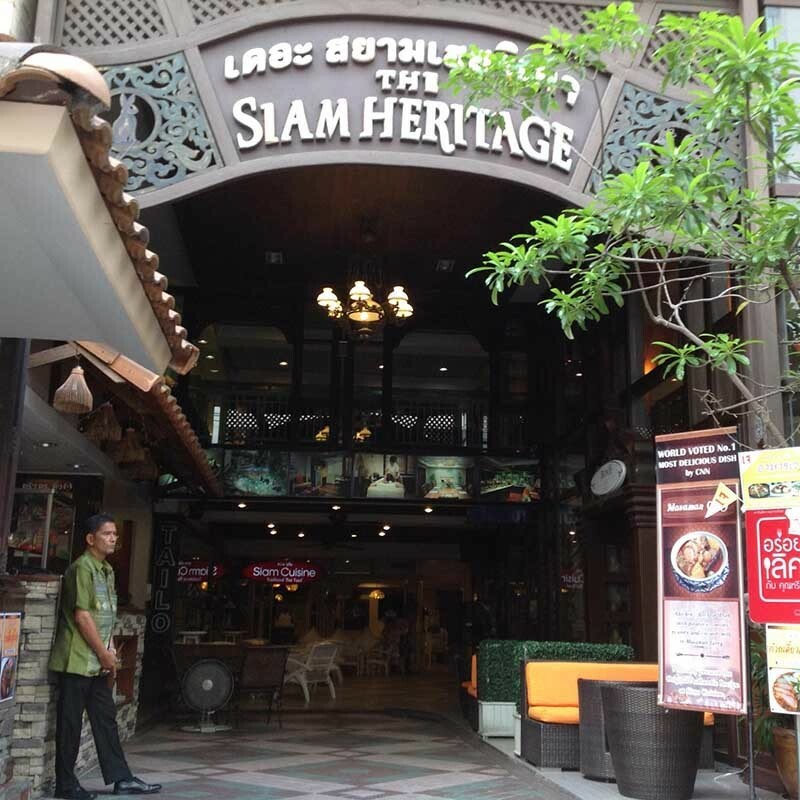 Superb dining with a menu offering a wide choice of traditional Thai dishes and International dishes are offered at the Siam Cuisine Restaurant. 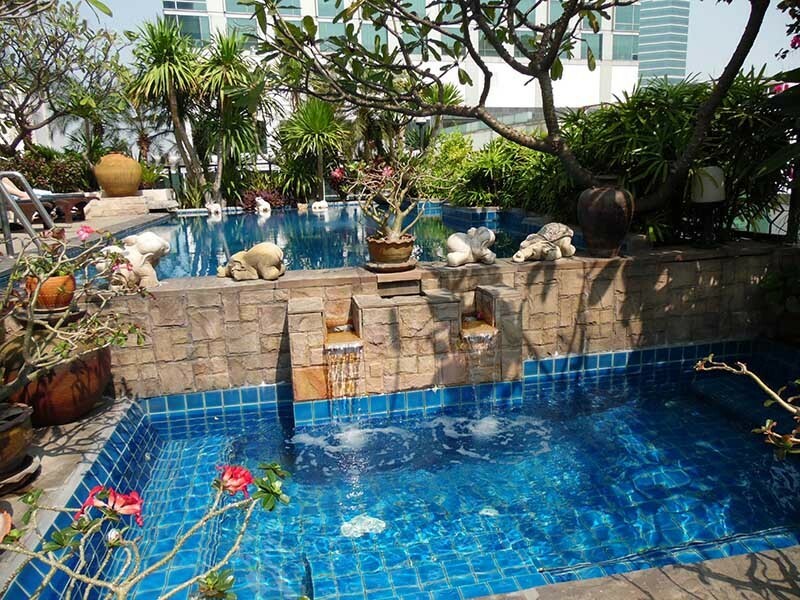 The Siam Heritage Hotel's facilities include the Swimming Pool, Heated Jacuzzi, Fitness Centre, Roof Top Terrace Restaurant and a very private Heritage Spa where you can relax, recover your body with traditional Thai massage.